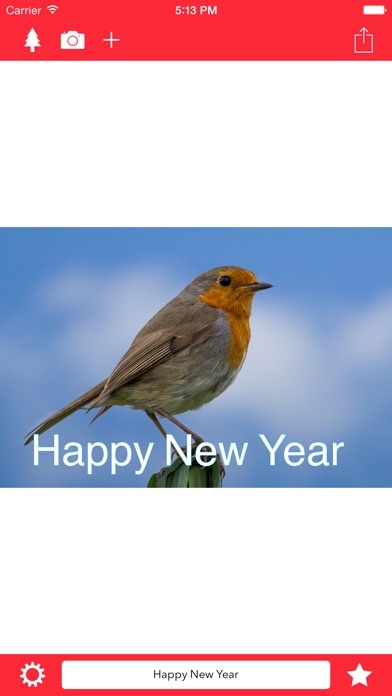 Easily create great greeting cards for family and friends! Greeto allows you to quickly overlay your text on any image or video. 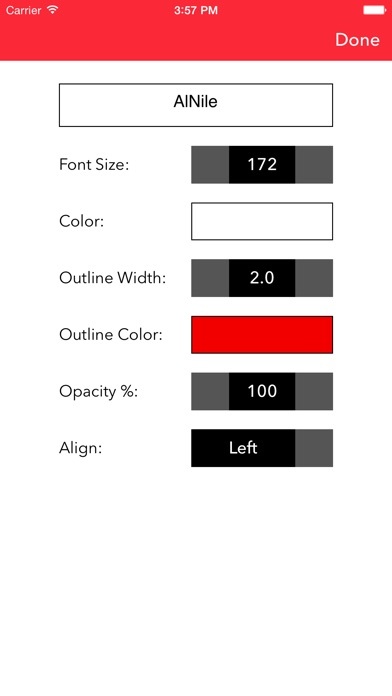 Customise your message with your choice of font style, font size, font color, outline color, outline width and opacity. Text can be placed anywhere within the image. 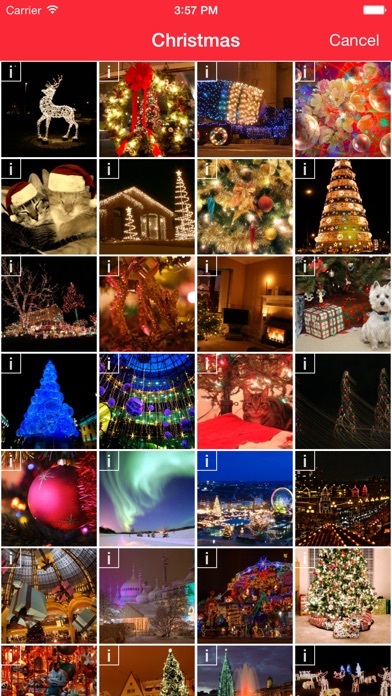 Choose from your photos and videos or from a built-in collection of festive images!